Overstock.com’s blockchain subsidiary tZero has announced the appointment of Alan Konevsky as its Chief Legal Officer (CLO). Konevsky joins tZero from Mastercard where he served as the senior vice president, strategic initiatives and technology counsel. Before his 4-year stint at Mastercard, he was a managing director and senior counsel at Goldman Sachs in London and, before that, special counsel at Sullivan & Cromwell, an international law firm, in its London and New York offices. “Given Alan’s vast legal experience, we believe that his insight will be a valuable asset for the problem solving required to create the next generation of capital markets,” said tZERO CEO Saum Noursalehi. At tZero, Konevsky will lead tZero’s in-house legal team and together they will drive the company’s global regulatory initiatives, strategic transactions, product development, commercial contracts, corporate governance, investor relations, compliance, intellectual property, privacy, cybersecurity, public policy and more. In addition, Konevsky will work closely with investors, clients and regulators on tZero’s recent Security Token Offering (STO), the company’s advisory services business and the partnership with BOX Digital Markets to launch of the world’s first S.E.C.-regulated exchange for trading security tokens. 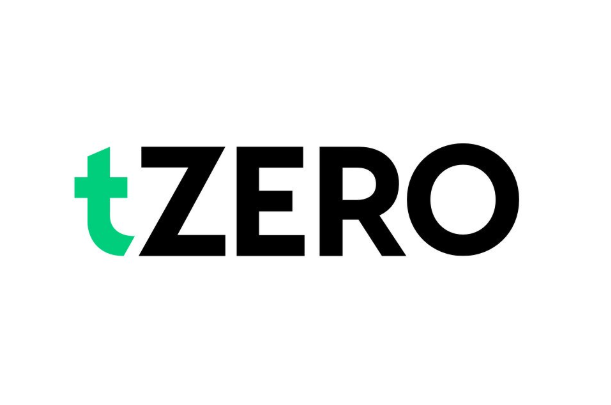 “I am thrilled to join the tZERO team at such an exciting juncture in its history, particularly as we are working to launch one of the world’s first regulated STO exchanges. I am looking forward to working closely with policymakers, regulators, business partners and other stakeholders in our ecosystem to create more efficient and transparent capital markets with blockchain technology,” said Konevsky. Founded in 2014, tZero aims to bring greater efficiency and transparency to capital markets through the integration of blockchain technology. It is focused on the development and commercialization of financial technology based on cryptographically-secured, decentralized ledgers. Recently, Hong Kong-based private equity firm GSR Capital, an investor in tZero, engaged with the Overstock subsidiary to develop a smart contract token that will be utilized for an upcoming sale of cobalt. The companies intend to build an ecosystem in Asia for tokenized commodity purchase contracts that would simplify the process of identifying, purchasing and tracking the supply of rare minerals.